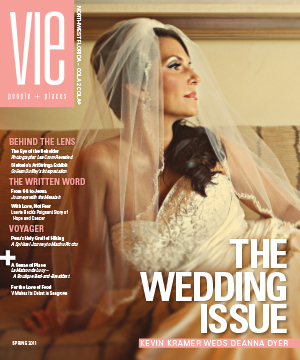 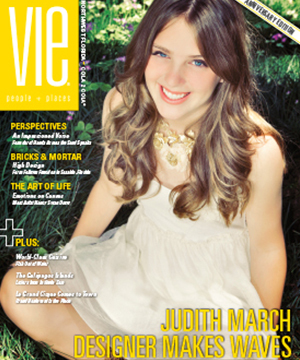 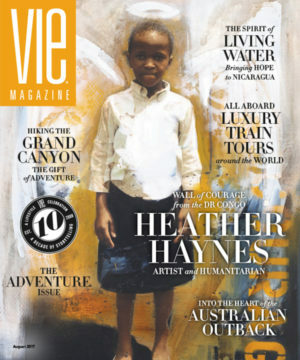 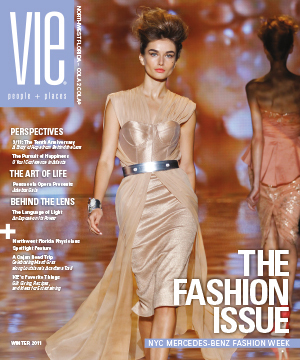 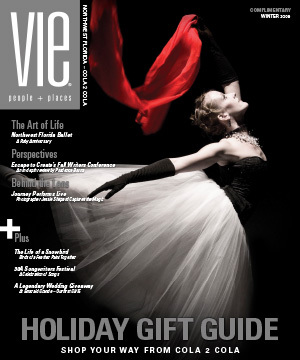 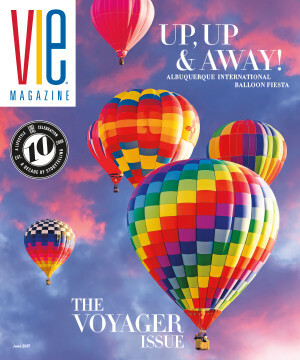 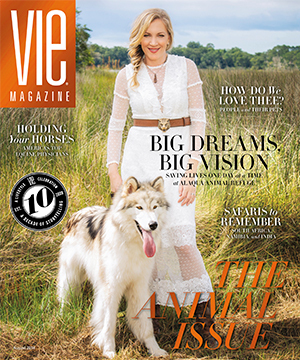 VIE was founded in early 2008 on the premise of offering hope to our readers through positive stories in a world that was drowning in superficial reality television shows, celebrity hyper-obsessions, over-sensationalized news, and an extremely poor economy that would quickly turn into the worst collapse of our nation’s financial system since the Great Depression. 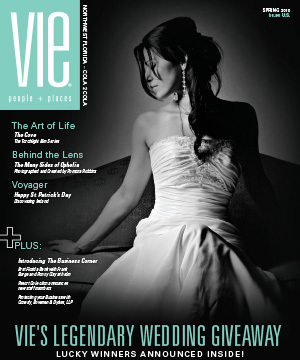 I knew many people who, as a result of the Great Recession, were suffering through bankruptcy, depression, and divorce. 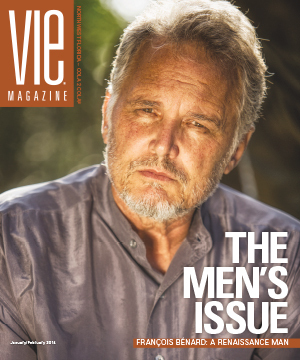 In my mind’s eye, the core to VIE’s heart and soul would be the inverse to the mainstream media; we would present stories about good people doing good. 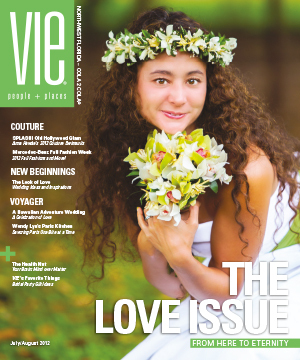 It would inspire people to dream, to think, and to love. 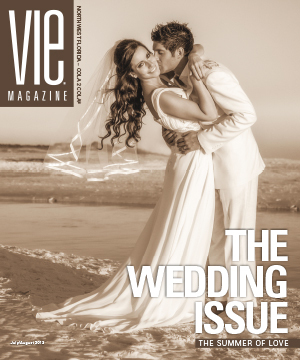 In-depth stories with rich photography would celebrate the Everyman and be a driving force to the editorial content. 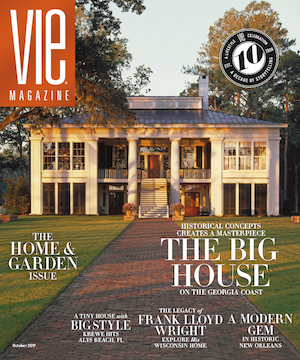 A few of the magazine’s early critics warned that stories should be shorter so as to reduce paper-, time-, and production-related costs and that publishing so many stories per issue would lead to running out of content. 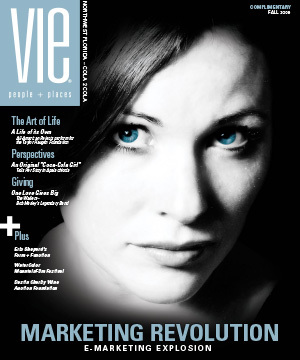 Obviously, we didn’t listen. 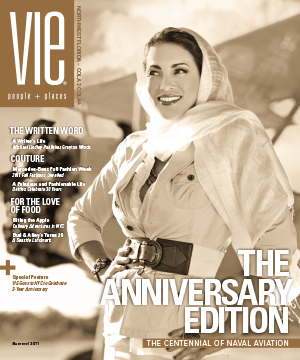 And, a decade later, we are still going strong as life and people constantly surprise us with new stories of hope, love, creativity, fashion, education, inspiration, philanthropy, and animal protection. 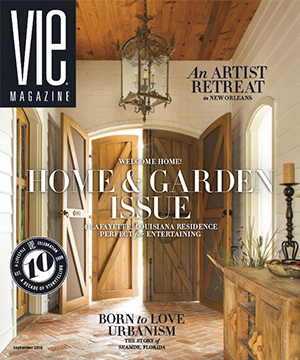 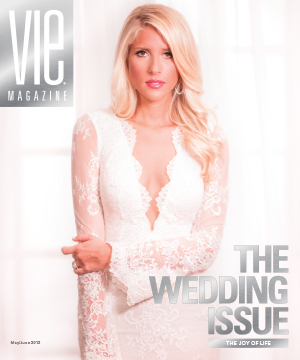 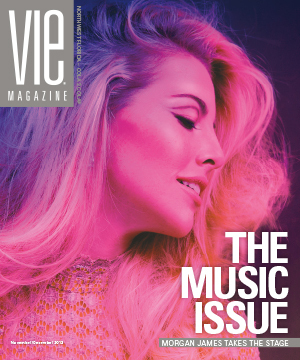 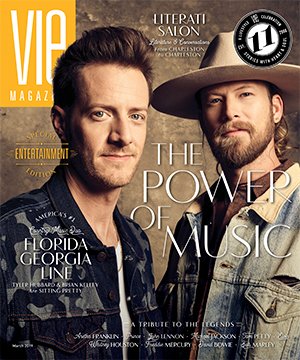 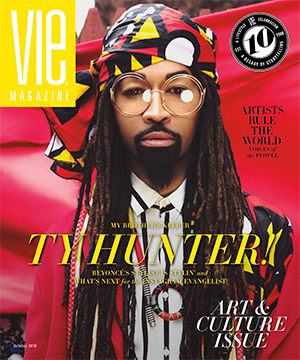 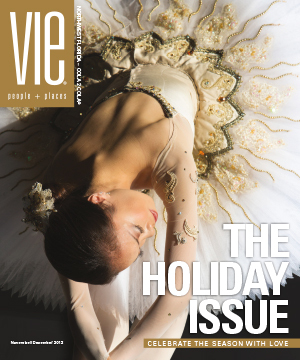 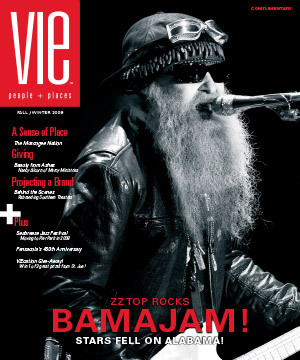 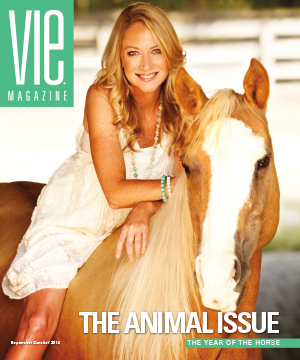 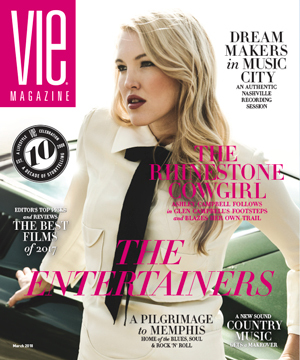 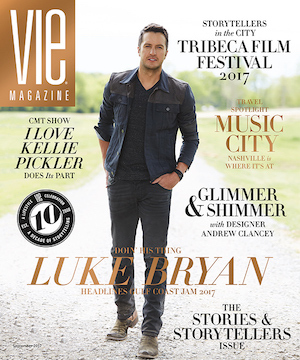 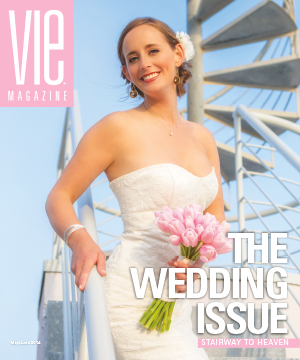 VIE is preparing to embark on a national media tour this year—events are scheduled in Birmingham, Boston, Charleston, Miami, Nashville, and New Orleans—to make more people aware of the magazine and hopefully become fans of it. 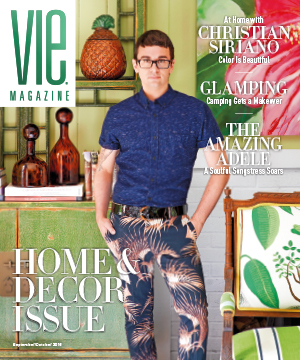 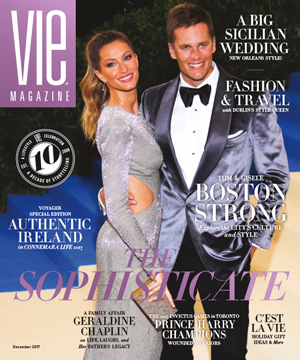 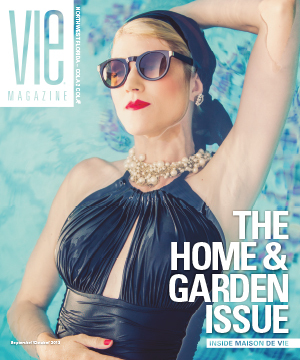 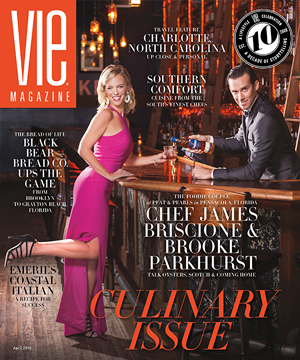 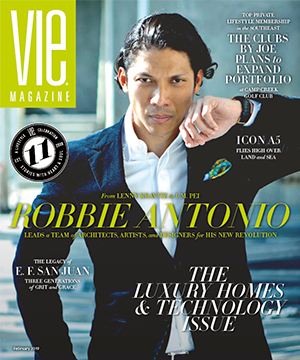 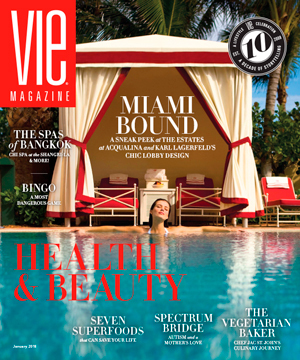 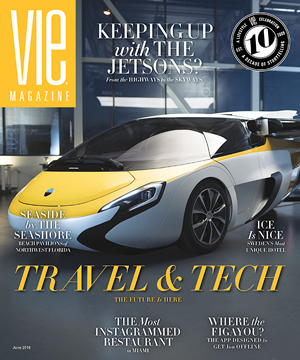 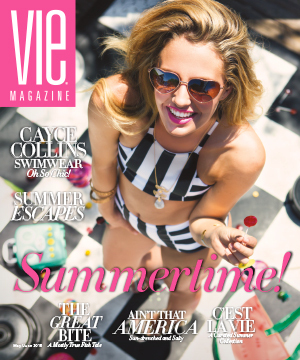 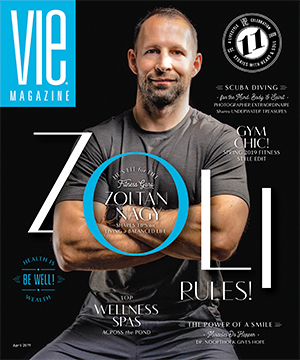 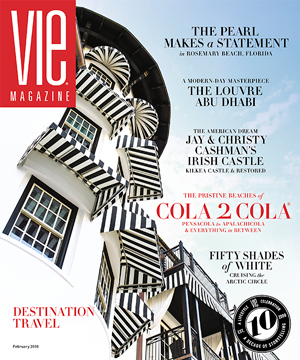 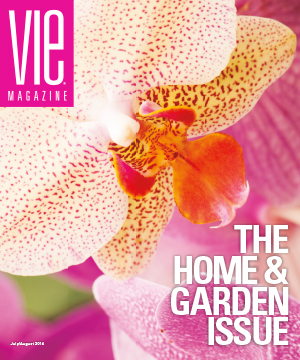 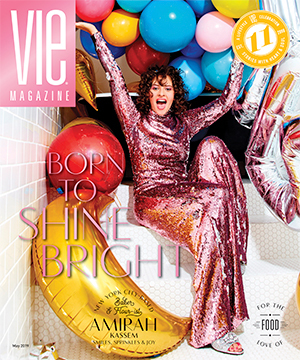 Also, we are proud to announce that, in addition to our targeted home delivery and subscription programs, VIE is now sold in over 240 Publix Super Markets, 640 Barnes & Noble locations, eleven international airports, and numerous bookstores across the country. 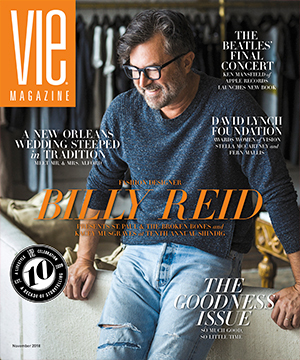 What I’ve learned from a decade of storytelling is that good news does not go out of style—and it does sell. 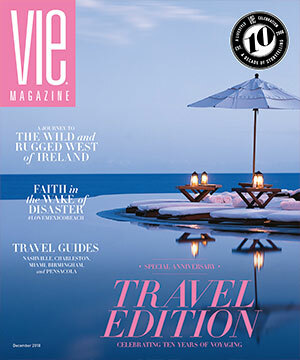 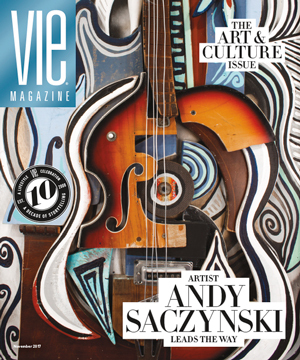 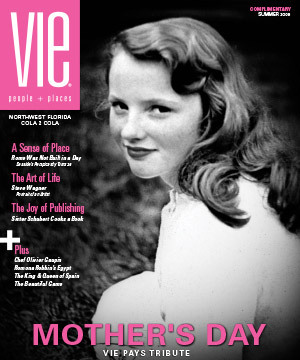 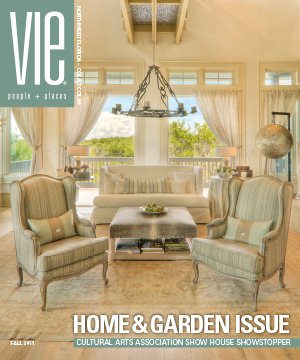 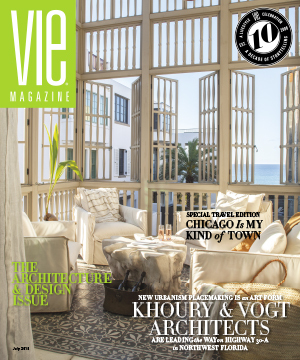 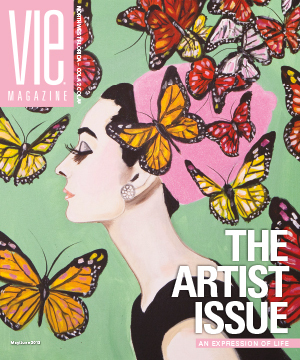 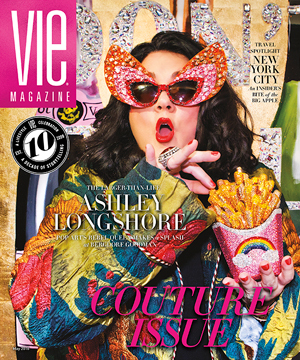 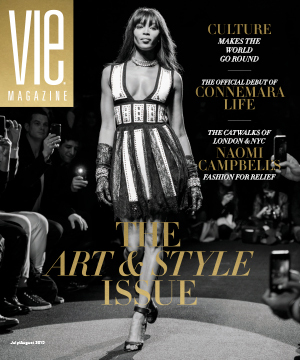 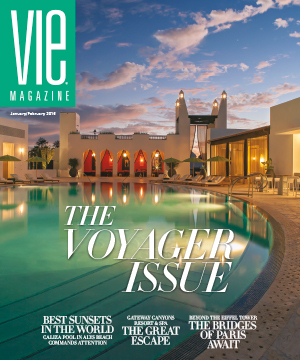 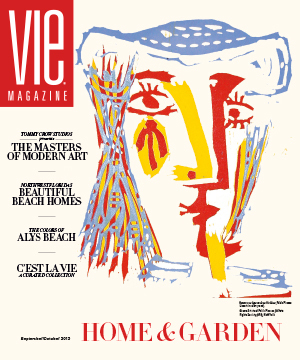 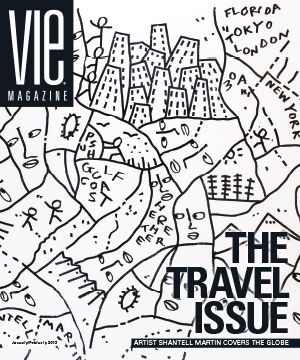 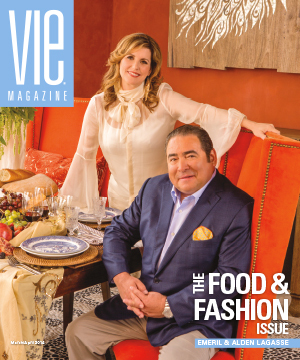 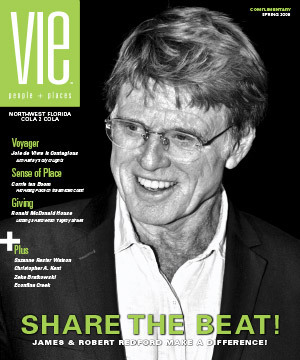 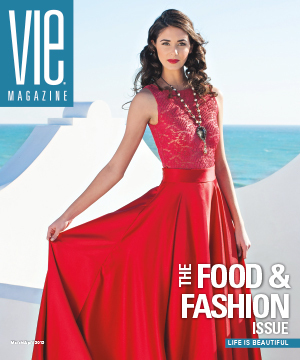 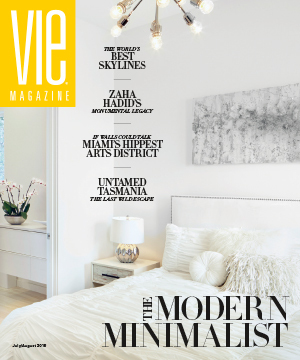 VIE has been honored to have its cover graced by the likes of Robert Redford, Naomi Campbell, ZZ Top, Livia Firth, Carrie Underwood, Emeril and Alden Lagasse, Kristin Chenoweth, Ashley Longshore, Morgan James, Christian Siriano—and my absolute favorite—my late mother, Marie Ryan. 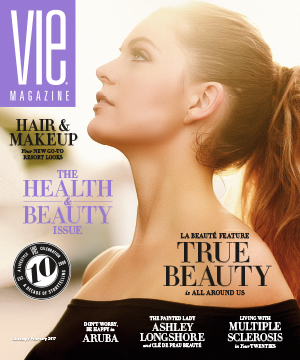 We’ve nurtured talent, celebrated beautiful women who were not stick thin, and respected and honored people so that they would be proud to be in the magazine. 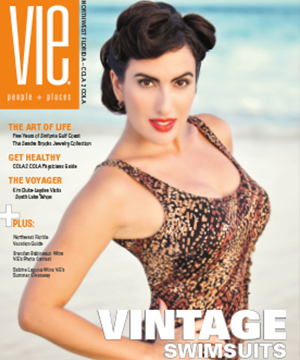 The winners of South Walton Fashion Week 2016, models Bella DeLeón and Jordan Canamar and designer Richelle Valenzuela, pose in the 1955 Chevy Bel Air graciously on loan from Sonny Helms of Andalusia Classics and Streetrods. 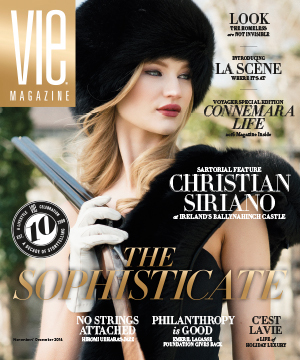 Photo by Carlo Pieroni. 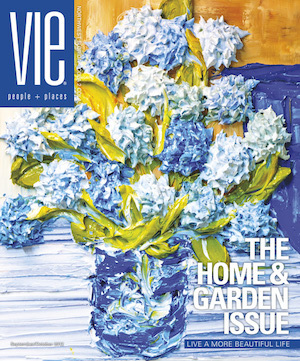 Since I also consider our next decade one in which we need to explore new topics, a new genre of stories has recently been published in VIE; we’ve touched on such subjects as caring for a parent afflicted with Alzheimer’s, the growing epidemic of homeless in our country, and learning how to live with disabilities, to name a few. 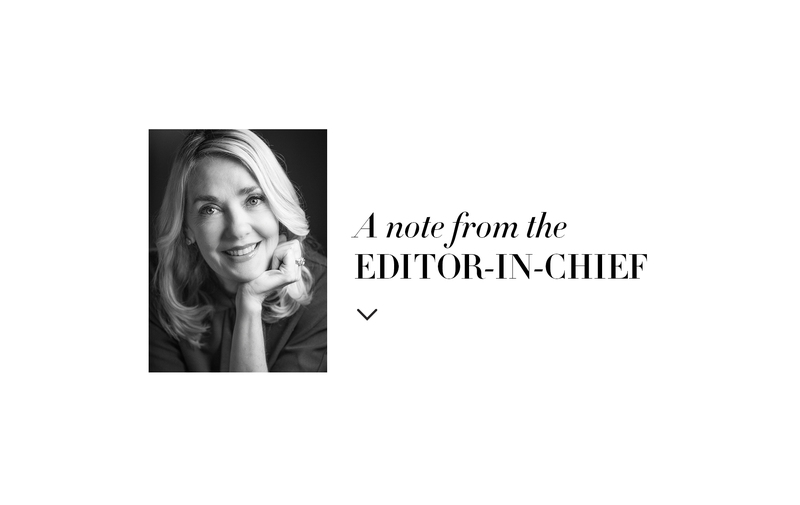 I want to start new conversations in an effort to create community, ideas, beauty, and unity—conversations that are often absent from our daily life. 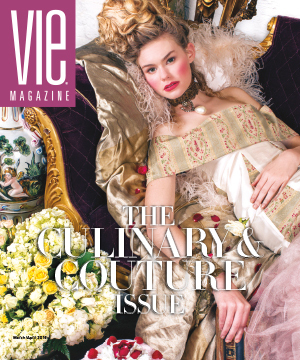 In this, our annual Culinary and Couture Issue—which has become a reader’s favorite—we’re excited to present a fantasy fashion editorial entitled “Dystopia meets Utopia” photographed by the incomparable Carlo Pieroni. 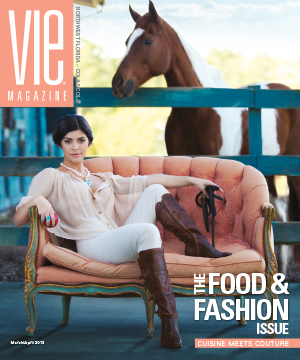 The phototorial features the winning emerging fashion designer, Richelle Valenzuela, and the two winning models, Jordan Canamar and Bella DeLeón, of the Fourth Annual South Walton Fashion Week sponsored by the Cultural Arts Alliance of Walton County. 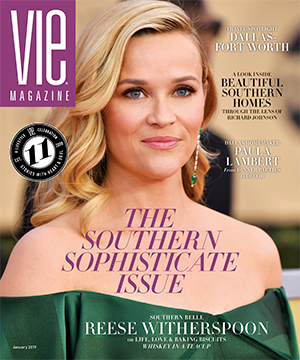 An authentic vintage fuel station in Florala, Alabama, owned by Charles T. Smith set the stage for an old-fashioned boy-meets-girl love story: the handsome Jordan journeys from the future to a nostalgic bygone era and meets Bella, who channels the 1950s like a pro! 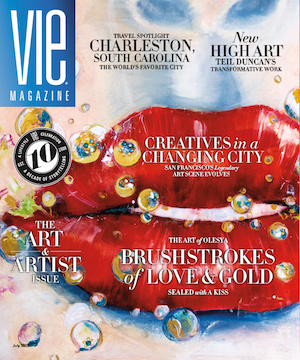 Creativity expands the collective consciousness and to this I say, we all need to love, create, and keep hope alive!